In a surprising turn of events, AMD’s RX Vega graphics cards are showing incredible performance in Microsoft’s own Forza 7. With game-optimised drivers from both Nvidia and AMD, the RX Vega cards have been chomping through pixels as Raja Koduri himself intended them to, taking pole position from the GTX 1080 Ti. Here’s our picks for the best SSD for gaming, so you won’t lose out to a loading screen. AMD’s RX Vega graphics cards have been struggling to really sink their teeth into the Nvidia lineup since launch, offering performance somewhere around GTX 1080 levels for AMD’s flagship RX Vega 64 card. 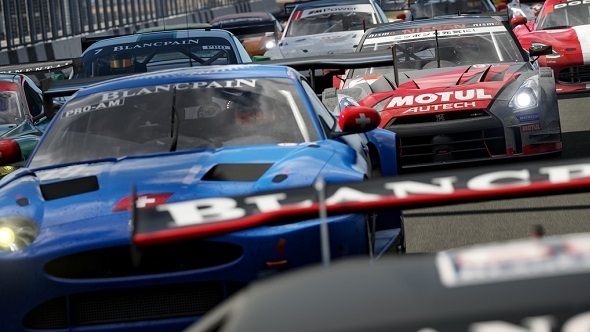 Seemingly with a rope-a-dope from AMD, however, RX Vega cards are able to spread their wings in Microsoft’s DX12 Forza 7, even managing to top the charts above the all-powerful GTX 1080 Ti. The results come from Computer Base, who were using a custom benchmark scenario on maximum graphical settings and 8x MSAA. Both drivers have been optimised for Forza 7, although either party may release updated drivers at launch. At 1080p resolution, neither of Nvidia and AMD’s top-end cards exactly struggle, but while AMD’s RX Vega 64 has been performing close to the GTX 1080 in most games, with Forza 7, the RX Vega 64 offers 32% higher frame rates. This architectural performance boost also puts the RX Vega 64 above the GTX 1080 Ti, with a 23% increase in fps. The same goes for the RX Vega 56 at 1080p too, easily defeating its nearest opponent, the GTX 1070, with 38% greater fps. Surprisingly, the RX Vega 56 also vanquishes the GTX 1080 Ti in 1080p, with an 11% increase in fps. Percentage increases tend to scale consistently, as the resolution is increased, between the RX Vega 64 and GTX 1080, with a 21% increase in fps for Vega 64 over its current generation sparring partner. At 4K, this lead is cut to 11%. On the other hand, the GTX 1080 Ti does regain traction at the highest res, stepping back into the number one spot with an 8% lead over the RX Vega 64. Nvidia have confirmed to Computer Base that these results seem correct. 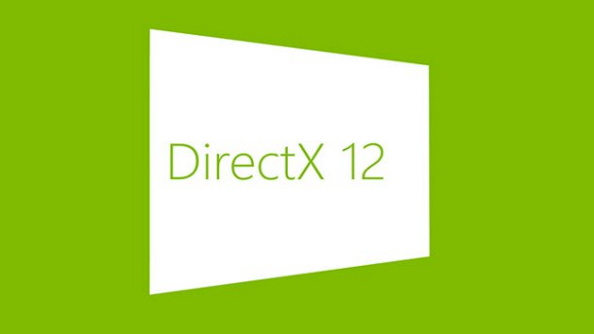 No strange hardware or software bug seems to be affecting performance; Vega is seemingly coming into its own with this title, possibly making use of DX12 features to its advantage. We will, however, have to wait and see until Forza 7 launches tomorrow to confirm whether these results may be replicated on all cards. Our own Forza 7 review – which will be published tomorrow – has been plagued with a host of problems, including missing track textures and stuttering. We’ve also found enabling V-Sync to cause more issues, despite the limited fps. These occurred with an old Core i7 processor and a GTX 1070 graphics card, although they may persist with other configurations. Once these bugs have been ironed out and performance is consistent across the board, benchmarking will be able to offer more concrete results. Hopefully these Radeon performance increases will carry over to further DX12 titles, as the API tends to perform well on AMD cards. 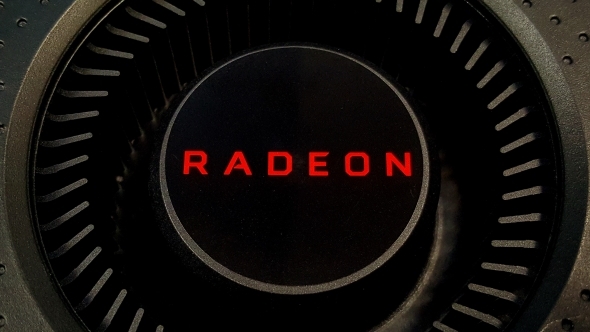 We may be seeing the first examples of AMD’s continued ‘fine wine’ approach – that is, improvements in performance will increase gradually as time goes on. If all works out for AMD, and performance continues on a steady upward swing, Nvidia may be reaching for the big red button marked ‘Volta’ sooner than expected.